Rights group says young girl was among the 10 killed after pro-government forces launched operation in country’s south. 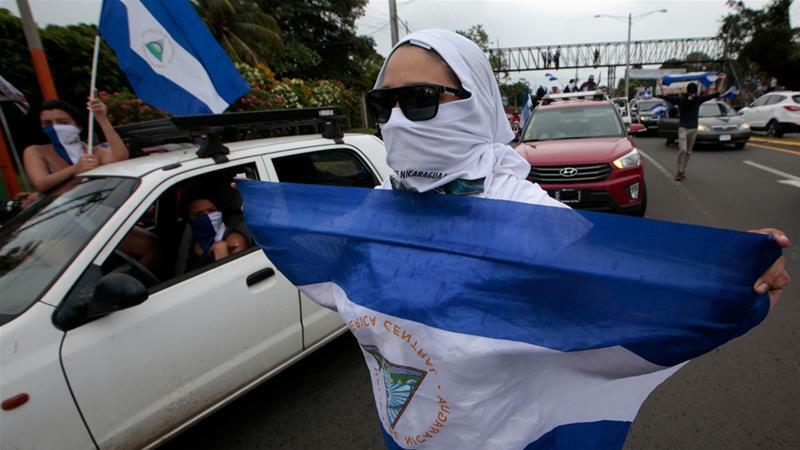 At least 10 people, including a young girl, were killed in Nicaragua after pro-government forces launched an operation in the country’s south, a rights group has said. The Nicaraguan Association for Human Rights (ANPDH) said that six civilians and four riot police officers died on Sunday in the city of Masaya, as well as in the nearby Niquinohomo and Catarina communities and the Monimbo neighbourhood.